At the ‘definitely an enthusiast’ price point (but not yet in the ‘money no object’ category), there are many, many bikes to be had. This year, all three contenders come from British brands. Nukeproof by name, Nukeproof by nature. 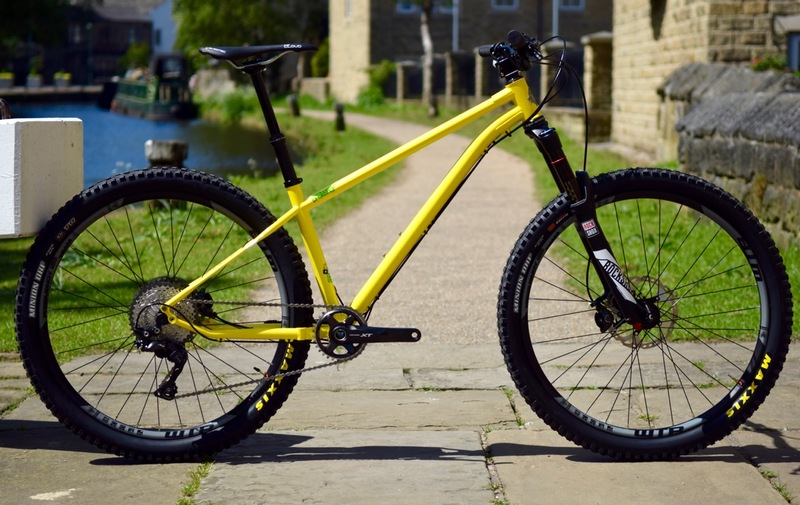 Built from robust alloy tubing and sporting 150mm of travel front and rear, the Nukeproof Mega has caught the attention of many British trail riders and budding enduro racers. Split into two wheelsize options, it’s the steam-rolling capabilities of the 29in wheels on the Mega 290 Race that make it such a confident and stable bike to ride on extremely rough terrain. The part list is sensible and devoid of anything overly light and pretty, though with a piggyback rear shock, a dropper post and a 1×11 groupset, it’s got reliable performance in all the right places. We’ve currently got one on test, and it’s a belter of a bike. 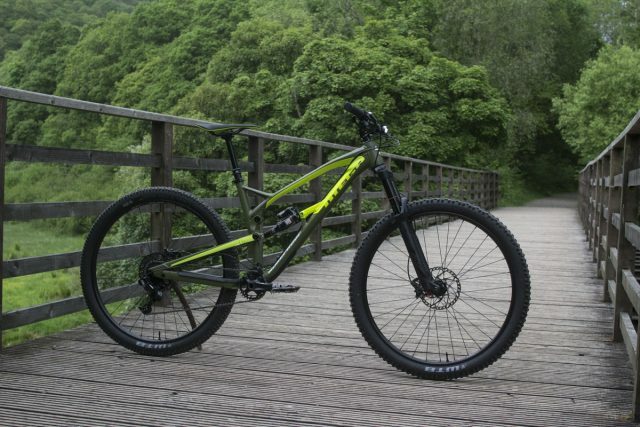 Read our Nukeproof Mega 290 Review Here. 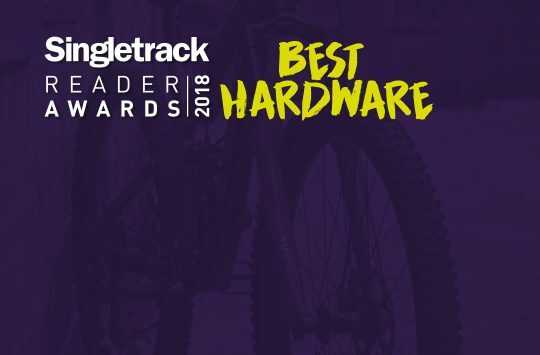 Vote for the Nukeproof Mega 290 here. Sonder Bikes may be new to the scene, but the British brand has started out with a bang. 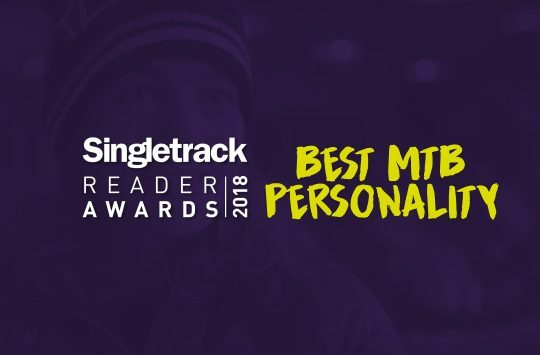 The alloy Transmitter was nominated for last year’s Reader Awards in the sub-£1000 category, but it’s the new carbon version that has slotted into this year’s nominations. Employing wide rims and fat 27.5+ tyres, the Sonder Transmitter Carbon offers a modern take on the traditional British trail hardtail, with a sleek carbon frame that looks too good to be on a bike at this price. We received one recently for testing (check it out here), and without giving too much away, we can say confidently that this isn’t just great value for a carbon trail bike, it’s also a ripping ride too. Read our Sonder Transmitter Carbon First Look Here. Vote for the Sonder Transmitter Carbon here. Another trail hardtail, and another wildly popular bike with both Singletrack readers and staff. This one’s the Stif Morf – a bike that earned a ‘ST Recommended’ seal of approval when we reviewed it last year. 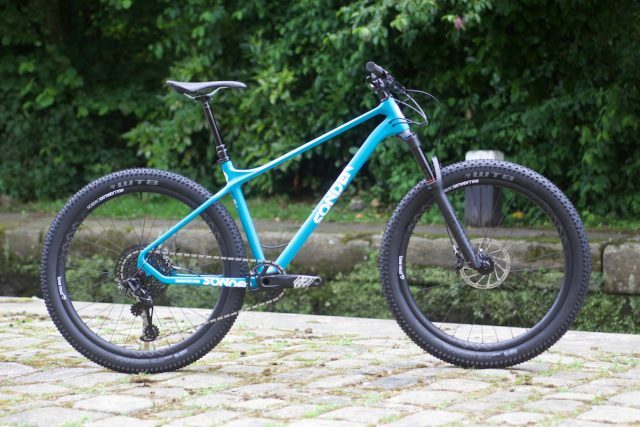 Using 4130 cromoly tubing and a 130mm travel Pike fork up front, the Morf offers true high-speed capability thanks to its long-n-slack geometry, while the compact rear end retains the addictive cornering of a well-built hardtail. More box ticking comes from the external cable routing, threaded bottom bracket shell, and short seat tube that allows for plenty of standover clearance and the ability to fit 170mm travel dropper posts. Read our Stif Morf Review here. 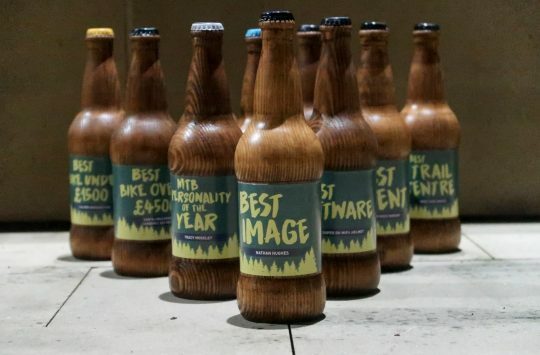 Vote for the Stif More here.